One of the major causes of pool plumbing leaks is movement. 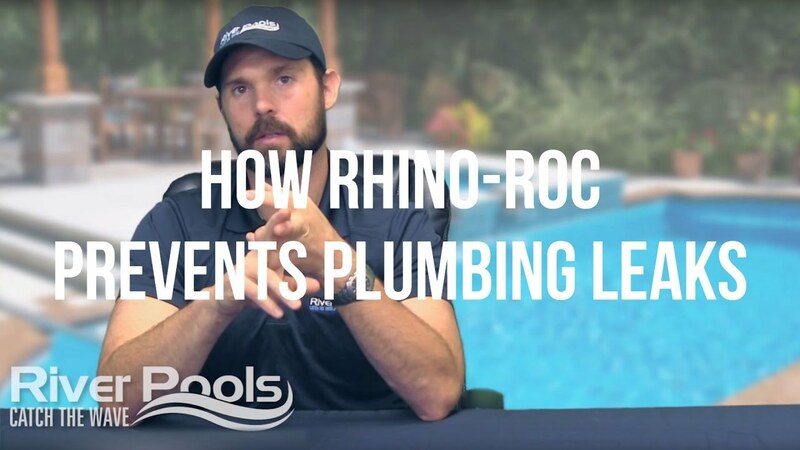 When pipes shift, this sets in motion a chain reaction that puts undue stress on the pipe, plumbing connections, and the attached components of the pool such as return jets, skimmers, and drains. 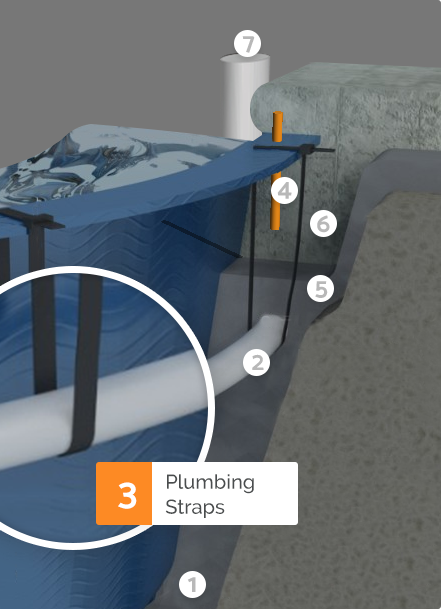 In The River Pools Way, we secure the plumbing by fastening the pipes to the pool shell using a strap system. This ensures no stress is placed on any component of the plumbing system.